You’re all set for the New Earth: New Rules–How to Thrive in the New Landscape call. I hope you enjoy at as much as I and others have. WOW! Are you new to my transmissions? You can listen on that page, but I suggest downloading to the devices of your choice right away so that you don’t lose track of it. P.S. : On the registration page, I mentioned a few times that Saturn is in its home sign of Capricorn for the next 3 years or so. If you want to know more about that, click here to be taken straight to the transmission I did! No opt-in, just my free gift to you and anyone you want to share it with! P.P.S. 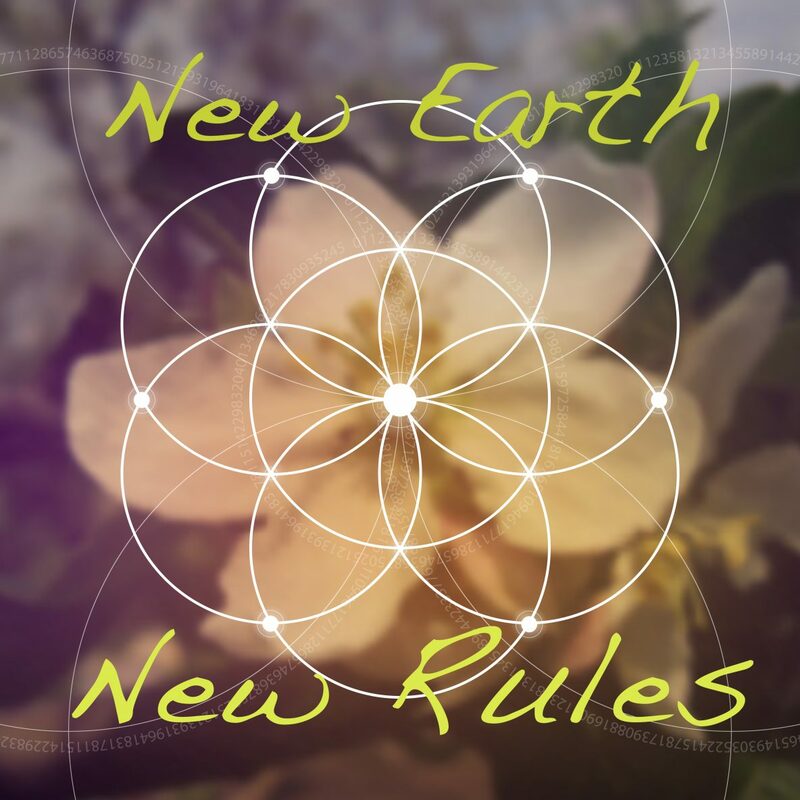 : Since this call about New Earth New Rules is a paid event, if you think your friends would benefit from participating or listening after, please share with them (or on social media, with my blessing and thanks) the registration link rather than this page. P.P.P.S. : And of course, if you want to set up a time to talk (yay–I’d love that) you can set it up here.